Optical Store For Sale. Excellent High Margin Business With Direct Insurance Billing. Over 15 Years Established. Prime Plaza On Yonge Street With Large Retail And Office Mix. Attached To Medical & Dental Offices. Rent Includes Doctors Exam Room Set Up For Optometrist. 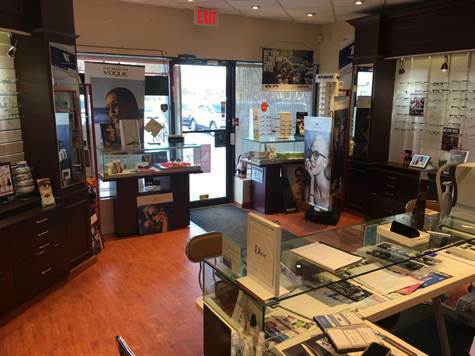 Store Sells Prescription Eyeglasses, Sunglasses, Contact Lenses, Cleaners, Repairs, Etc. Database Of Over 2,000 Customers. Current Lease Runs To December 31, 2021, Plus Option To Renew. Gross Rent Currently At $2,300/Month Plus Hst. Buyer To Verify Business Operation. Owner Willing To Remain For Training.